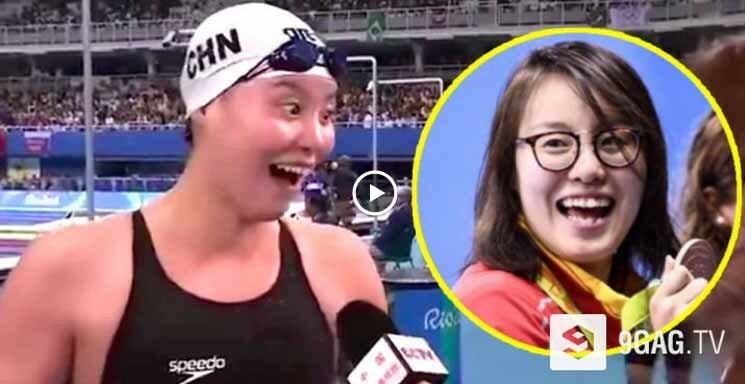 Because of her quirky and adorable emotions, this Chinese olympic swimmer is now the new Internet Darling that netizens are going gaga about. Despicable Me's minions carols a Merry Christmas song in a way we can't understand but in a way we do. Crazy isn't. But all we know is that they are cute, funny, cute and funny.. and cute. Watch how they carol us with their Merry Christmas song! How do pandas take medicine? Apparently with a great deal of effort from the zookeeper. Not only because they refuse to open their mouth, but also because it’s hard to be heavy handed in the face of such adorableness.